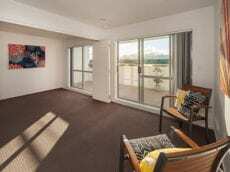 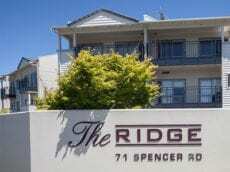 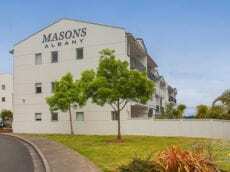 We manage the two sought-after apartment developments in Albany, Auckland; the Ridge and Mason apartments. 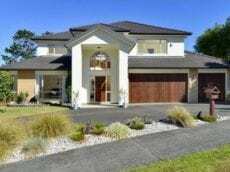 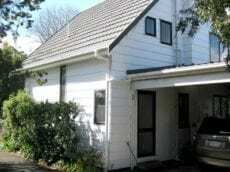 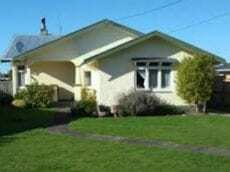 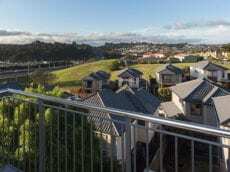 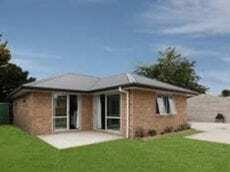 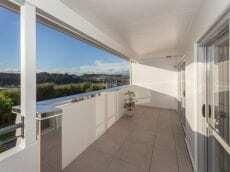 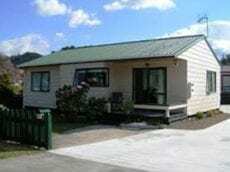 Rental properties on the North Shore, Auckland. 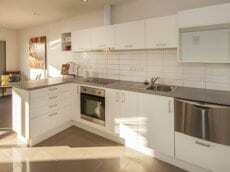 Your income from rental property is too important to risk. 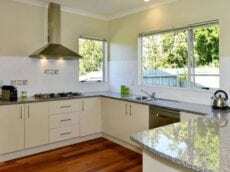 Let us provide you with a trouble free rental property solution.